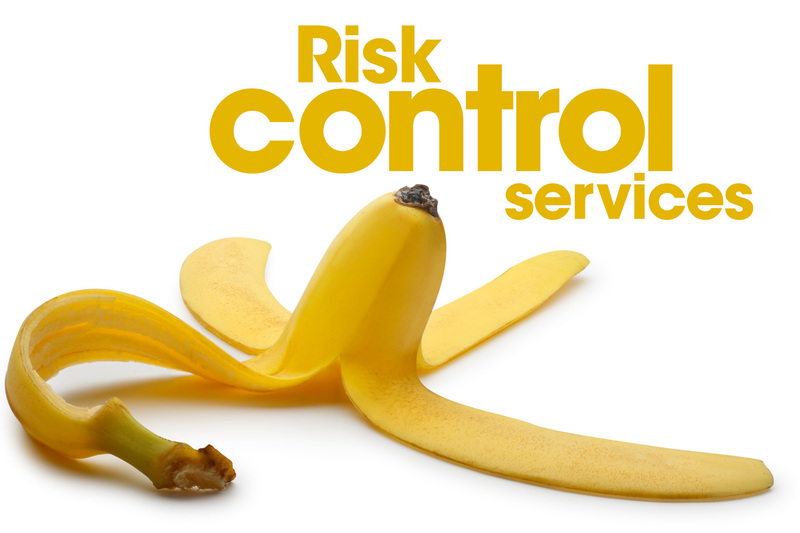 One of the most important ways SCSBIT serves member districts is through its program of risk control. Sound risk control strategies will help your district to reduce the number and expense of claims while protecting the health and safety of employees, students and the public. For no additional cost to member districts, SCSBIT staff members will take a systematic approach with school officials to identify, assess, and minimize risks. To access training information, as well as checklists and other materials, members may log in here. To obtain a password or get additional information, please contact Tim Hinson. A SCSBIT team member will visit school campuses in your district to assess a wide range of health and safety concerns. The risk control specialist will complete a General Safety Inspection and/or Playground Safety Inspection and make recommendations to appropriate district personnel. SCSBIT staff will provide training for district personnel on numerous topics related to risk. Each fall, SCSBIT hosts the Risky Business Seminar. Over the course of three days, school board members and administrators hear from experts in the field of risk management on a wide range of timely and important topics. SCSBIT has compiled a wealth of documents to make member districts’ risk control planning both thorough and efficient.